Kerri Kasem (Sixx Sense) and Stew ‘Vox’ Herrera (KLOS) lead lives that few would describe as ordinary or boring. Each episode has them catching up on whatever’s going on in their lives, in the world, and in particular, in the world of rock. 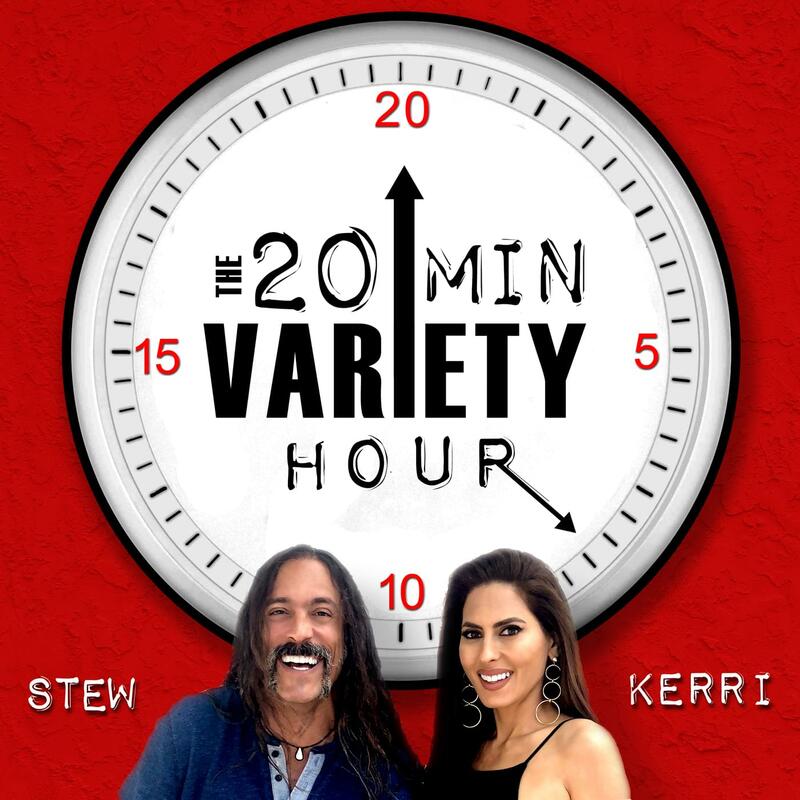 At once relatable and unexpected, Kerri & Stew basically just get together to crack each other up.